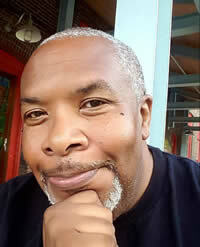 Reuben Jackson was the host of VPR’s Friday Night Jazz from 2012 to 2018. For twenty years before that, he was curator of the Duke Ellington Collection at the Smithsonian in Washington, D.C. His music reviews have appeared in The Washington Post and Jazz Times as well as on NPR’s All Things Considered. He served as a mentor with the Vermont-based Young Writers Project. Reuben Jackson’s poetry has appeared in over thirty anthologies. His book of poems entitled Scattered Clouds will be published in October 2019 by Alan Squire Press. He currently works as archivist with the Felix E. Grant Jazz Archives at the University of the District of Columbia & lives in Washington, DC. Garret Keizer is the author of eight books of prose, including Privacy and The Unwanted Sound of Everything We Want. A 2009 Guggenheim Fellow, he is also a contributing editor to Harper’s Magazine and Virginia Quarterly Review. His first poetry collection, The World Pushes Back, published by Texas Review Press, won the 2018 X. J. Kennedy Poetry Prize and includes poems that have appeared in The Antioch Review, The Hudson Review, The Best American Poetry, The New Yorker, and elsewhere. Keizer has lived and worked in Vermont since 1975. 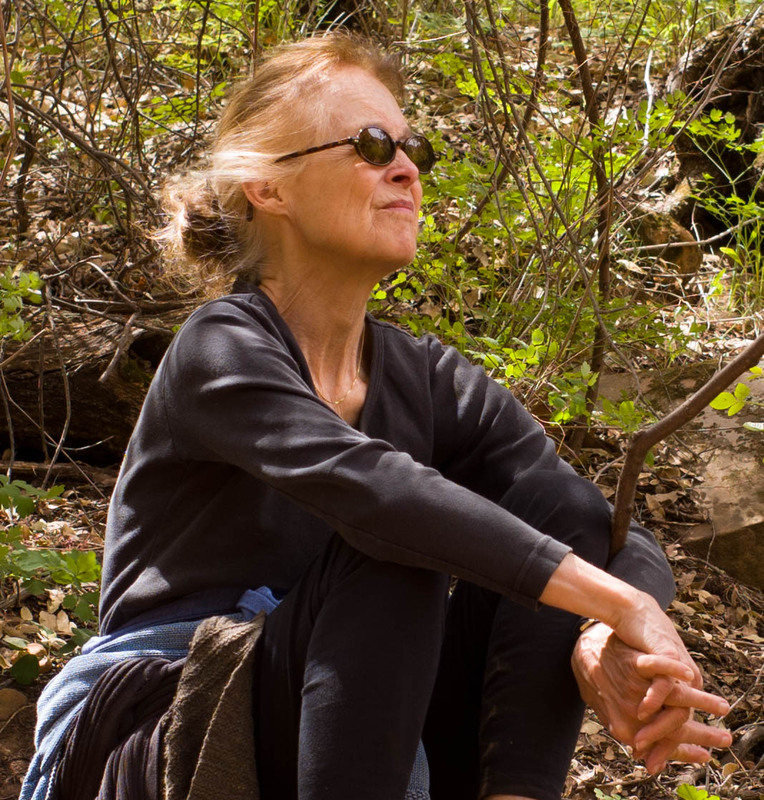 Deborah Warren’s poems have appeared in The New Yorker, The Paris Review, Poetry, and The Yale Review. Her books include: The Size of Happiness; Zero Meridian, which received the New Criterion Poetry Prize; Dream With Flowers and Bowl of Fruit, which received the Richard Wilbur Award, and a translation, Ausonius: The Moselle and Other Poems. She won the Robert Penn Warren Prize, the Howard Nemerov Sonnet Award, and the Robert Frost Award. Warren lives near Boston, MA. Rachel Hadas is the author of numerous books of poetry, essays, and translations. Her two most recent books, both out in 2018, are verse translations of Euripides’ two plays about Iphigenia, and a new collection, Poems for Camilla. 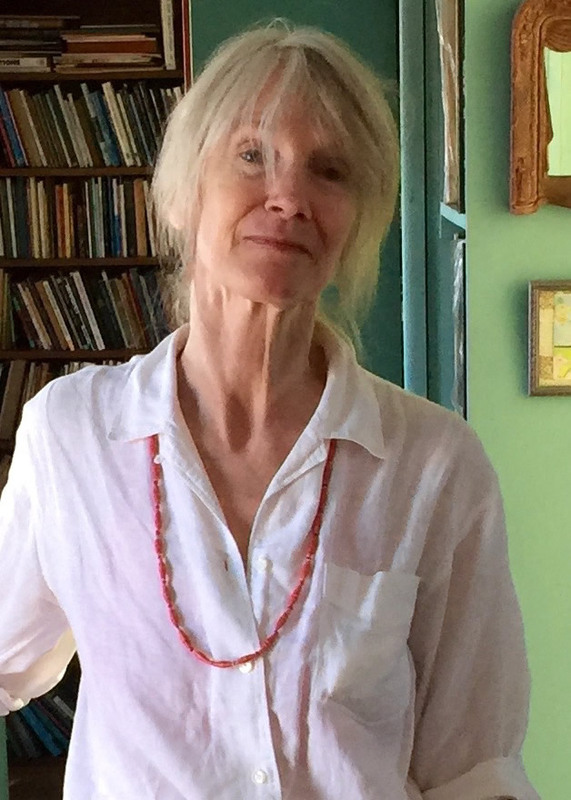 She has taught at Rutgers University-Newark, where she is Board of Governors Professor of English, and has also taught courses in literature and writing at Columbia and Princeton, as well as serving on the poetry faculty of the Sewanee Writers’Conference and the West Chester Poetry Conference. Hadas lives in New York City and is a longtime summer resident of the Pumpkin Hill section of Danville. 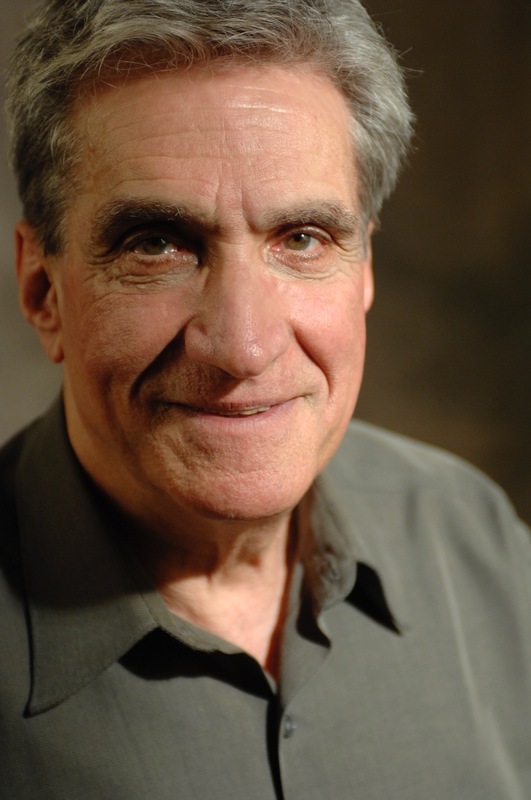 Robert Pinsky is a poet, essayist, literary critic, and translator. From 1997 to 2000, he served as Poet Laureate Consultant in Poetry to the Library of Congress where he founded the Favorite Poem Project. 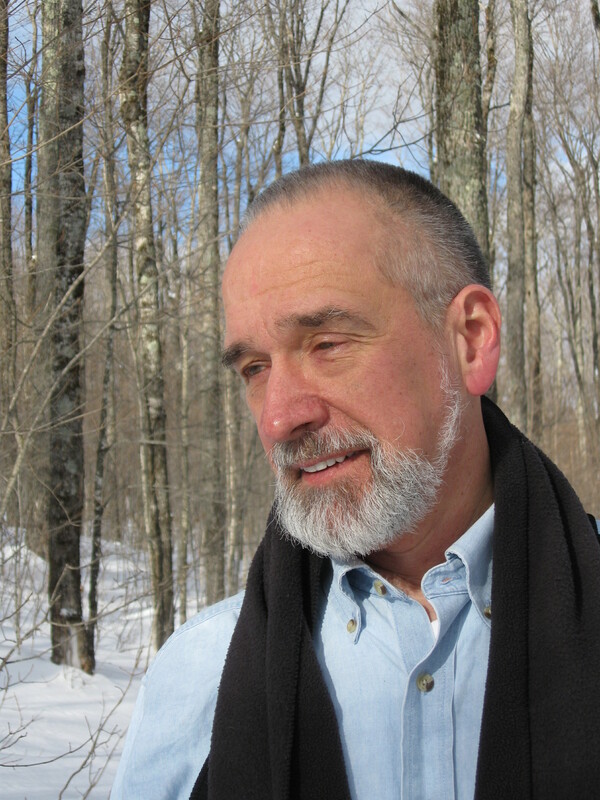 Pinsky is the author of nineteen books, most of which are collections of his poetry. His most recent book, At the Foundling Hospital, was nominated for the 2017 National Book Critics Award. His published work also includes critically acclaimed translations, including The Inferno of Dante Alighieri and The Separate Notebooks by Czesław Miłosz. He teaches at Boston University and lives in Cambridge, MA.